Powder and storm ski days call for an extra level of protection from the elements, but that doesn't mean you have to change your entire look. The Nils Shar Shell Ski Jacket is designed to be a thin, easy-to-wear outer layer you can wear for the ultimate in waterproof protection. This women's ski shell has all the features you need to stay dry in wet and snowy conditions, including reinforced seams and underarm vents. 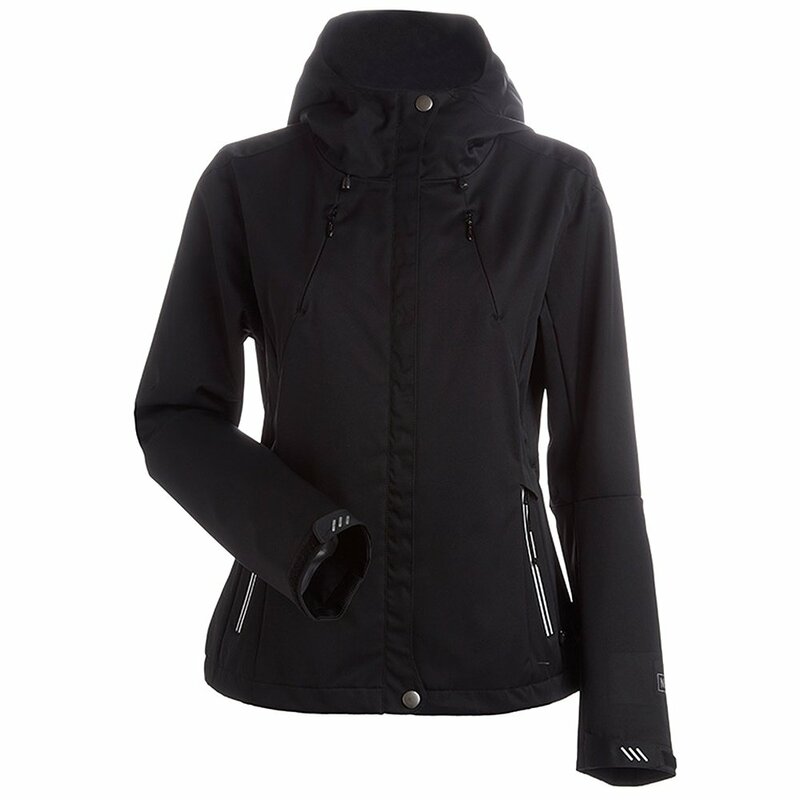 The Shar Shell has an attached hood and a solid-color, hip-length design, perfect for matching with your favorite Nils ski pants.